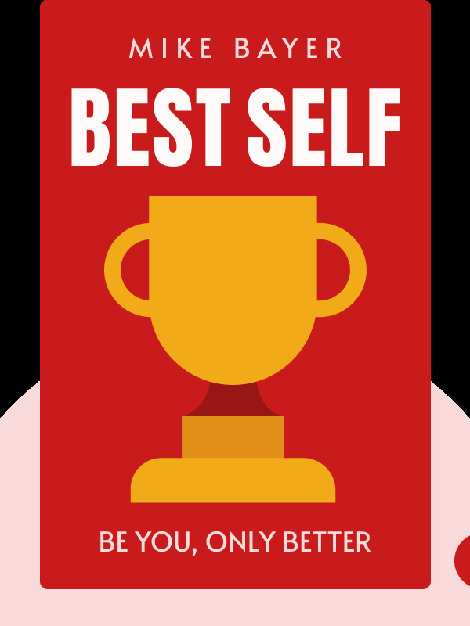 Best Self (2019) is a self-help manual for everyone who’s sick of simply surviving and is ready to start thriving. 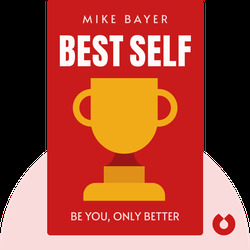 Life coach Mike Bayer argues that it’s essential to dump your toxic anti-self and put your best self in the driver’s seat. It’s not easy, but it’s possible – just ask the thousands of clients whose lives have been changed by Bayer’s insistence that they start being honest with themselves and learn to face down their deepest fears. Packed full of actionable tips and insights, these blinks will help you do just that. Mike Bayer, better known as Coach Mike, is the founder and CEO of CAST Centers, a clinic specializing in helping people to live happier, more authentic lives. The mind behind the CAST Foundation, an initiative to destigmatize mental health issues, Bayer is also a member of Dr. Phil McGraw’s advisory board and a regular guest on the Dr. Phil show.